Our team at AV Solutions wishes you a warm and welcoming season as the holidays continue! To share our appreciation for your business and to help you host the holidays in the best possible way, we have two great deals for the metro Atlanta area you won’t want to pass up! 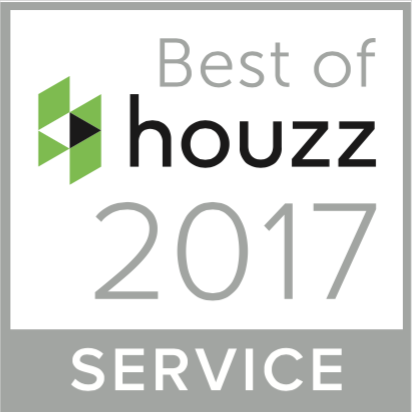 Schedule your free consultation by December 31, 2017 in order to receive these savings. You’ve always wanted a home theater, and now your ticket to the best move theater has come! Create a whole home theater with this holiday special, complete with a 110” Dragonfly Project Screen, a projector and mount, an AV receiver, speakers and an amplifier, labor and more! 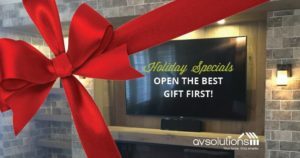 Open the best gift first this season with the perfect media room package, complete with mounting and calibration, a 65” 4K Ultra HD TV, a surround sound package with Playbar and more! ** These packages are based on standard installation rooms and products. Happy Holidays and Season’s Savings!